I love magazines, I guess I have a bit of an addiction to them. 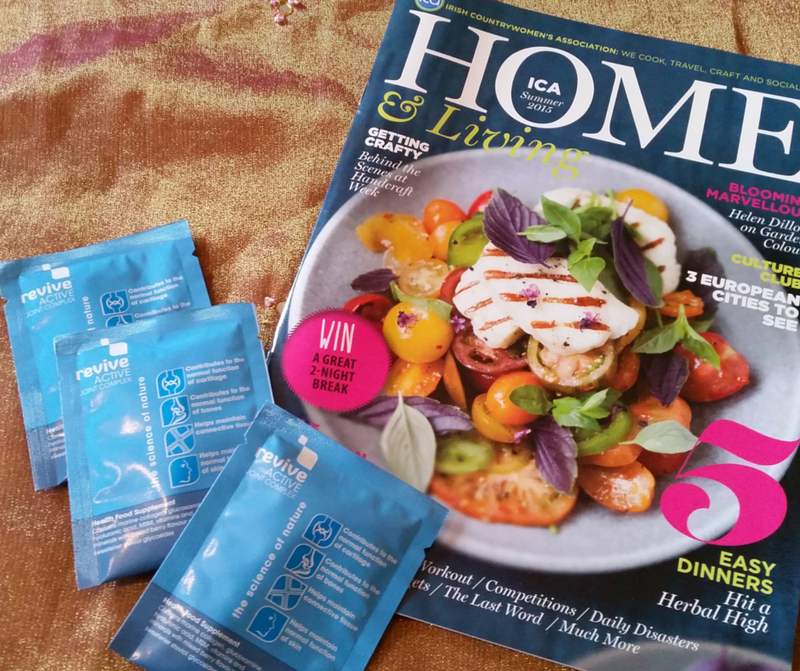 As you can imagine I was delighted to receive a copy of the first ICA magazine, and after setting myself up with a cup of tea I sat down for a good read. Tucked in the back was an advert for Revive, a Galway based company who are developing some fabulous health supplements. 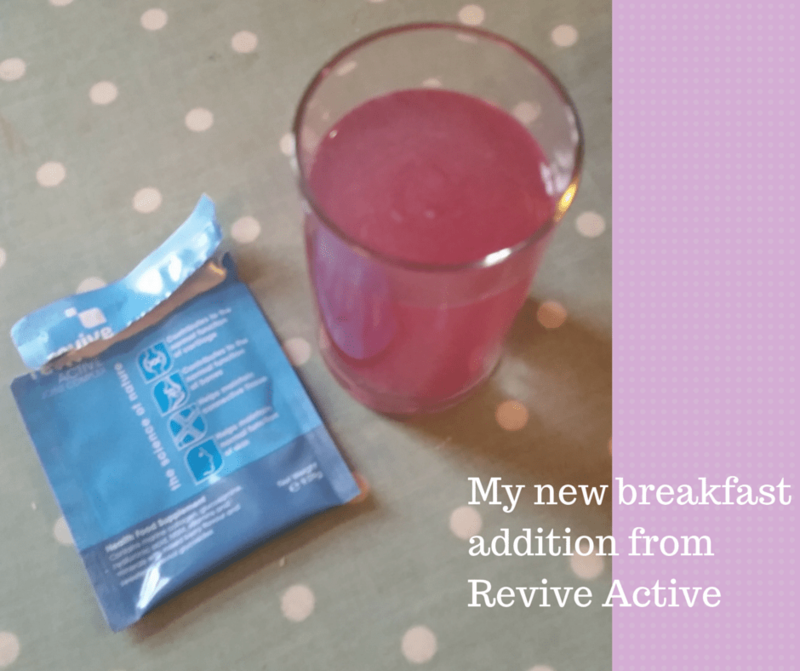 I knew about the ‘green’ Revive (Revive Active) as my sister had been raving about it. I had also had a little sample in my ITWBN goody bag! But here was a blue one – and one especially for joints. My hands are a constant struggle for me since being diagnosed with arthritis. They simply hurt all the time, and I am struggling with flexibility. Because I am me, I am doing everything I can to keep going, including injecting with methotrexate which is a bit hectic to say the least. I am delighted to say that I have added the Revive joint formula to my anti- arthritis arsenal. The supplement that comes in a sachet and is mixed with water doesn’t taste like chocolate, but it isn’t bad at all. It has all the building block ingredients that are supposed to reduce pain and increase mobility. With any luck it is also going to repair cartilage, and reduce inflammation ( a biggie for me). I have been taking it for over two weeks now. Last night a friend was over and asked me how my hands were. I had to stop for a minute to think. They hadn’t been hurting all day! Could be a coincidence, but I will take whatever pain-free days are available. This is a long-term solution and I will be updating everyone on the blog regularly. Revive uses the slogan the science of nature. I can do that! I am delighted that I am not adding any more baddies into my blood stream, and feeling better to boot! Thanks for reading and please feel free to share your feedback. 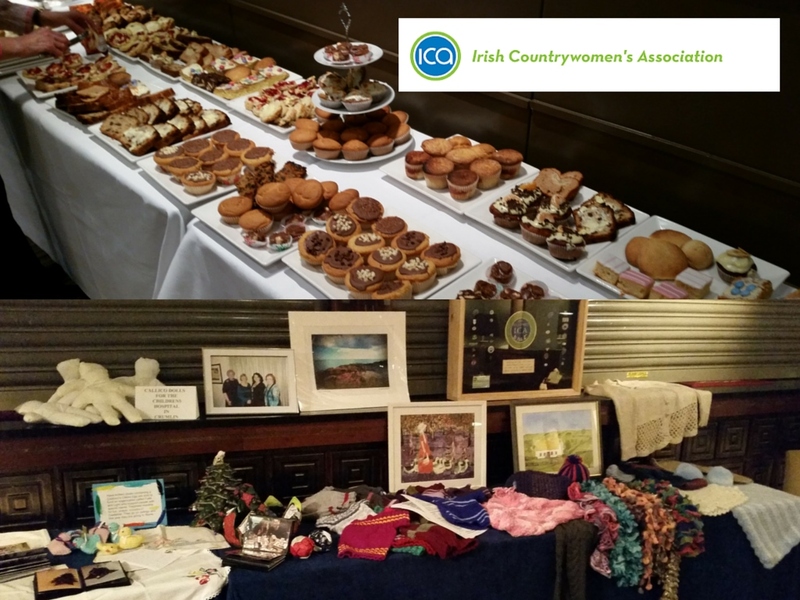 The Irish Country Woman’s Association (ICA) has been going for 105 years. I heard about it soon after I arrived in Ireland, but never got around to joining, mostly due the fact that I was living far out in the country. I can honestly I wish I had joined years ago. A week after moving to Westport I saw a little piece in the local paper about ICA. I picked up the phone and got straight through to our chairwoman Ann – and a few days later, I joined the ICA family. Just recently my son had two work related social occasions. I excitedly asked him what he had learnt. I was expecting to hear about the power of twitter, or the something new to do with gaming. His answer surprised me. ‘More than anything, I learnt that I can walk into a room full of strangers and act like I can fit it’. I think that when I moved to Westport this is exactly what I had to do. I am a very bubbly outgoing person, but it is still hard to start over and make new friends. Joining the Westport ICA Guild was one of the best things I ever did. I walked into a room full of fabulous ladies who have now become friends. I was welcomed warmly and I have never for a minute felt like I was a stranger. I learnt loads of new skills including how to crochet, and I was given an opportunity to share my own crafting skills, but more than anything I have learnt about life. About the town where I live, and about the lives of my ICA friends. I think a lot of people don’t really know about the ICA. Ask me out on a Tuesday night and my standard answer will be – sorry, I have ICA. I get some strange looks and questions about what we actually do. It is a lot more than knitting I can tell you! Yes, there are craft skills that are shared but there are also other activities such as quiz nights, sporty evenings, charity activities and visiting speakers. Mostly though ICA is about people. About making friends and connecting with the lives of others. All ICA meetings end with a good natter over tea – a truly special time and not to be missed. 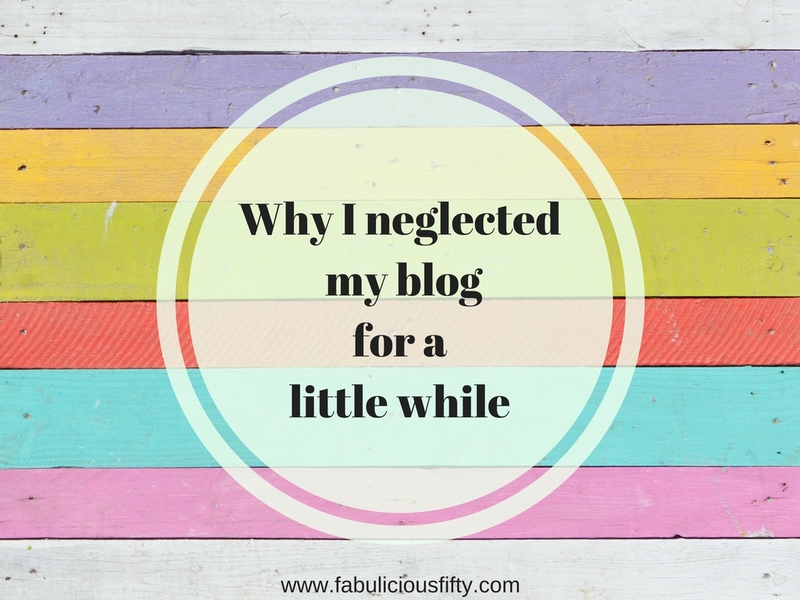 In some of my other blog posts I have talked about balance. ICA balances my life. It is a commitment to attend on a Tuesday night, and that is important in itself. It gets you out and gets you motivated to say farewell to the TV and the sofa for a few hours. Many evenings I have walked home still giggling away at something that has been shared. Thank you Westport ICA – you are a great bunch of ladies and I am super proud to be a member. Almost every country has a version of ICA – I would encourage anyone to join – it is the support of fabulous woman who quietly work away doing amazing work. Think of the now famous ‘Calender Girls’. The aim of the ICA is to provide a welcoming and fun organisation which offers support, friendship, personal development, education and live long learning. It has certainly done exactly that for me. The photos in this article are of the Federation meeting held here in Westport. The craft display was an amazing display of work completed by members, and the cake display was a work of art and tasted even more delicious than it looked. Thanks for reading, and please feel free to leave a comment if you have your own woman’s group stories you would like to share.